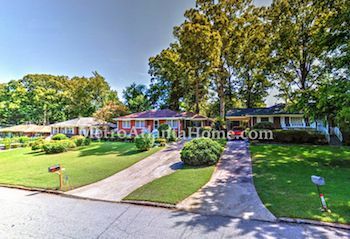 Named one of the hottest neighborhoods in the United States, East Atlanta has a rich and varied history that has led to an even more unique present. Known as An Urban Oasis of Culture and Community, East Atlanta prides itself on its diversity, friendliness, and charm. 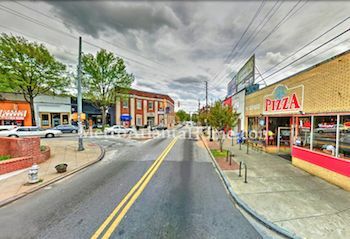 Numerous shops and restaurants call East Atlanta home, and East Atlanta’s convenient location provides easy access to other popular in-town neighborhoods. Flat Shoals Avenue, one of the central streets in East Atlanta, was originally a Native American trade route that ran from the Savannah River to the Chattahoochee River. After the Indian Removal Act of 1830, residents established farms and plantations and the grain and lumber industry began to thrive, especially during the Civil War. Numerous battles took place in East Atlanta, as evidenced by the historic markers found throughout the neighborhood. After the Civil War, East Atlanta quickly became a major hub of trade. In the following years, businesses, stores, churches, and homes were built, including the Madison Theatre. Many of these original buildings are still standing today. After a period of decline, the East Atlanta Community Association was formed in 1981 and a revival began. Three music venues keep residents entertained; Brownwood Park boasts a playground, park, and recreation center, all in the middle of East Atlanta. East Atlanta Village is a local hot spot with visitors from all around the city, each venturing out to experience what the area has to offer. The East Atlanta Branch Library is within walking distance to all residents. The East Atlanta Community Association keeps residents informed, active, and engaged, whether by planting trees and flowers, cleaning up the neighborhood, or organizing neighborhood events. Finally, numerous parades and festivals take place in East Atlanta each year, providing residents and tourists alike to socialize and have fun. 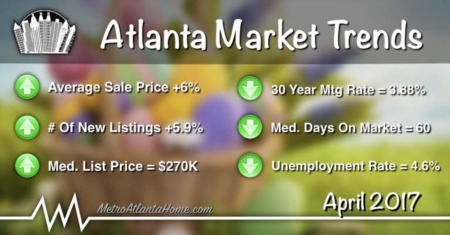 Bordered by I-20 to the north and east, Moreland Avenue to the west, and Ormwood Avenue and Flat Shoals Avenue to the south, East Atlanta is a hotbed of real estate growth and development. 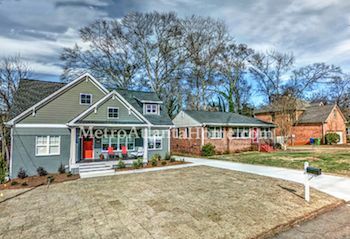 Whether in the market for a newly constructed home or a Craftsman bungalow built in the early 1900s, there is plenty of choice for purchasing a home in East Atlanta. 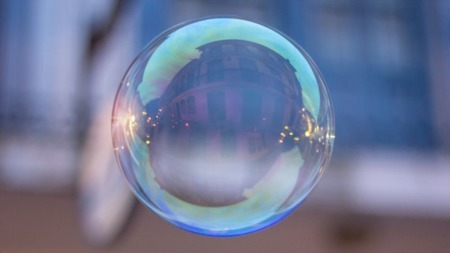 Most homes range in price from the $200s to the mid $400s. Though small, East Atlanta has established its identity and made itself a highly desirable neighborhood in which to invest or call home. 1716 Moonstone Ct, Decatur GA - SOLD!